At Patrick Park Solicitors we seek to provide an efficient, innovative and professional service to our clients many of whom have been with us from the inception of our firm and whose families have also become valued clients. Established by Patrick Park in 1983, our offices are based in the Market Street area of Lurgan, County Armagh. We have a large client base throughout Northern Ireland of both corporate and private clients. From first time home owners to seasoned developers at Patrick Park Solicitors we understand that buying, selling and developing property means much more to our clients than just the money invested. Personal Injury claims and litigation is a complex area of the Law. No two injuries are ever the same and in order to assess a personal injury claim it is vital that comprehensive experienced legal advice is sought. At Patrick Park Solicitors we realise that it takes a lot for our clients to seek advices in relation to family members. We understand these matters involve not only the two initiating parties but their children and extended family. A Will is one of the most important legal documents most people will enter into in their lifetimes. It is a final representation of their last wishes to us. We get to decide who exactly will receive our most personal possessions and allows us to provide for our family. 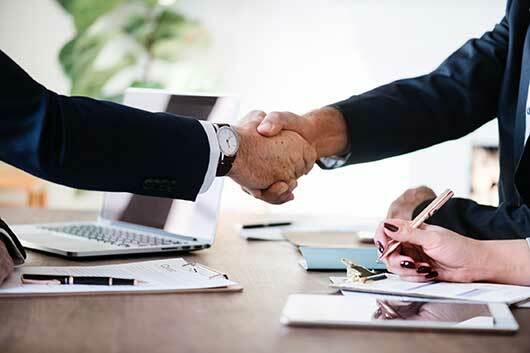 Appropriate legal advice and assistance can be provided in relation to the proper operation of your business and in relation to any disputes arising from the operation of your business. We have been providing advice and assistance for clients in this area of law for over 30 years. Our clients include both employers and employees.